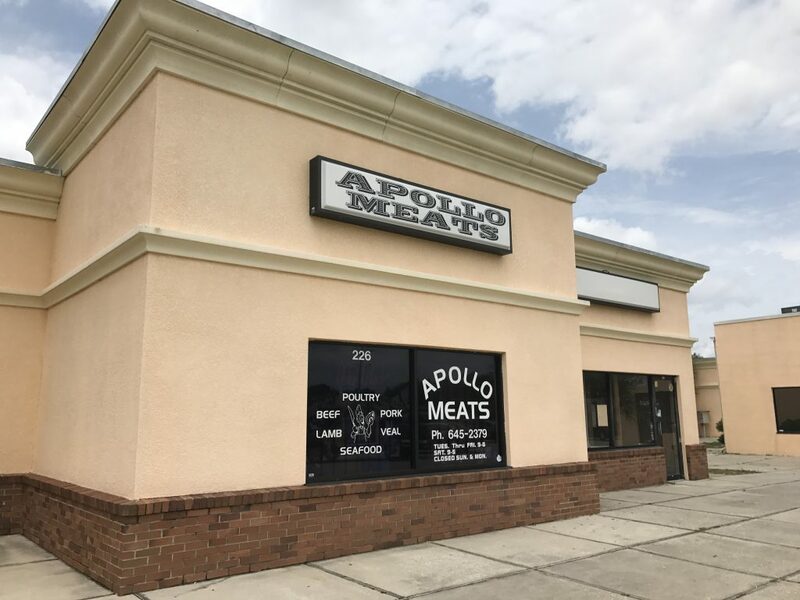 If you’re looking for a local butcher with great prices, check out Apollo Meats located at 226 Apollo Beach Boulevard. 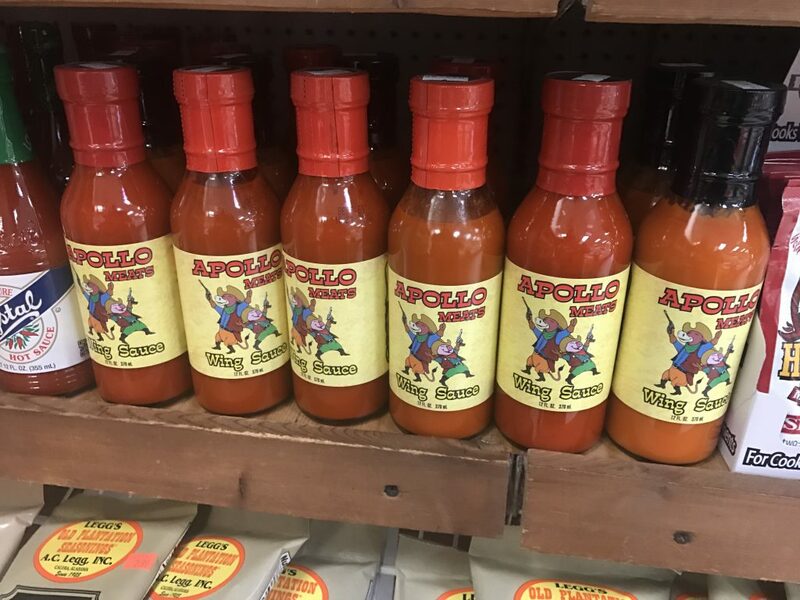 Apollo Meats is a family-owned business that has been serving the Apollo Beach area since 1980. Locals love it and it shows. 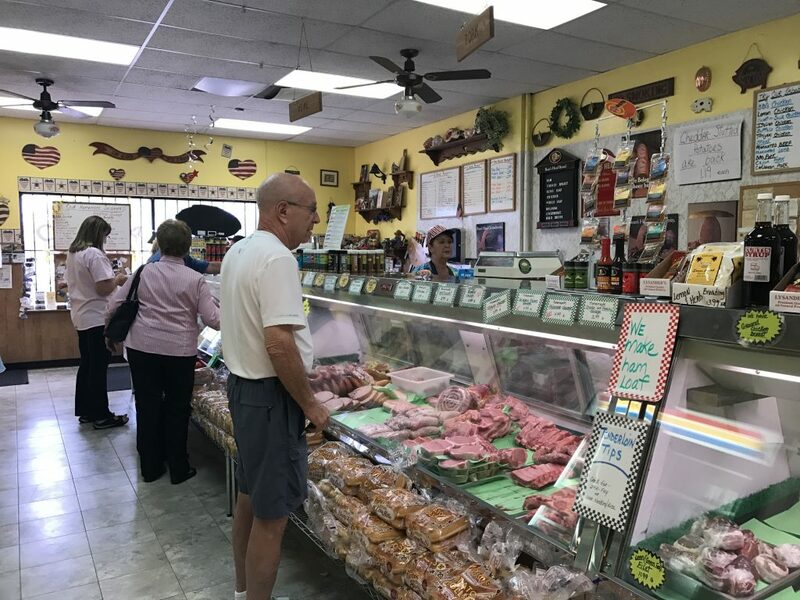 They sell a wide variety of meats including beef, pork, lamb, veal, goat, gator meat, and seafood. 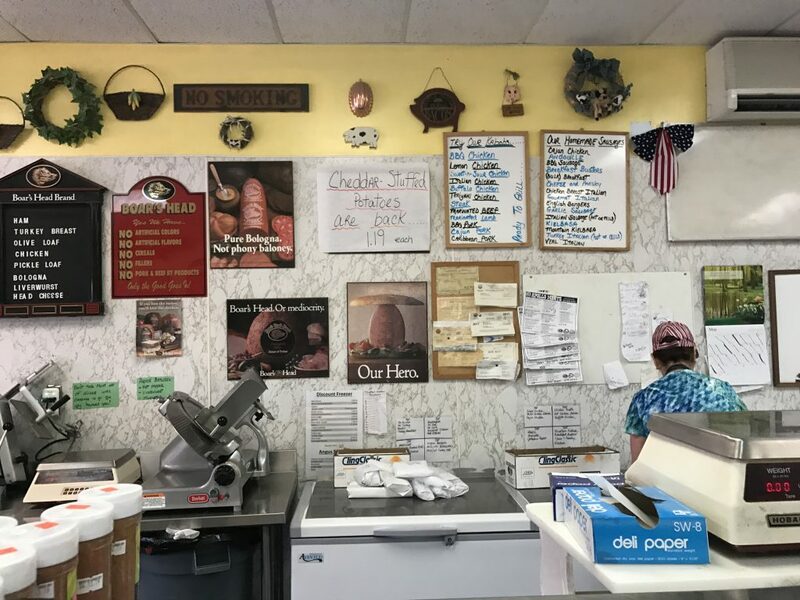 You’ll find plenty of deli cuts as well as potato salad, cole slaw, and even desserts like cheesecake. 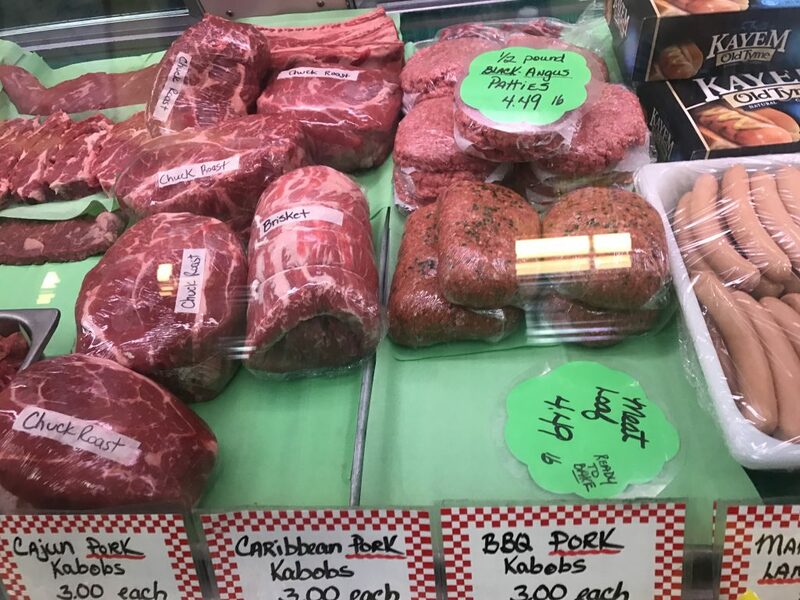 Apollo Meats can cut whatever you need or break packages as a full-service butcher. 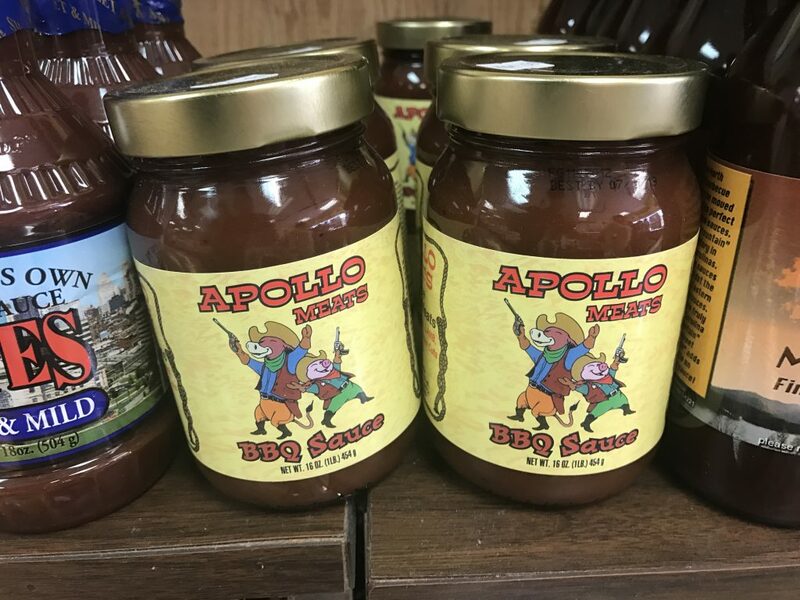 If you don’t see something you want, Apollo Meats will order it for you at no additional charge. Tip: Make sure you take a number when you walk in because the place gets packed fast. Sausages are made in-house and they even sell their own seasonings and sauces. Walk into the butcher around lunch time and you’ll see plenty of customers and the phone ringing with orders. Apollo Meats does allow you to order ahead for pick-up and if you’re going to order a package you can call ahead. Weekend Specials are available at affordable prices for couples and families on Fridays and Saturdays. 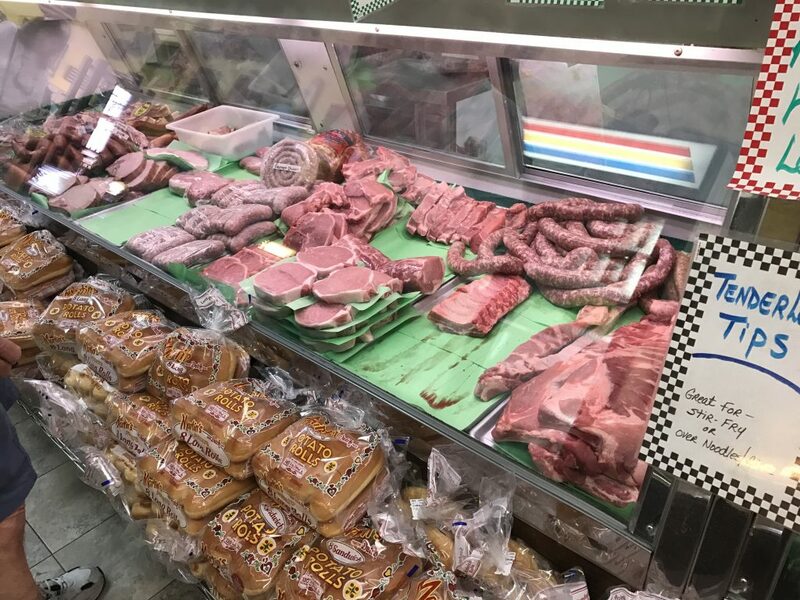 Meat packs start at $30 and go up to freeze specials at around $125. Apollo Meats. 226 Apollo Beach Blvd. Apollo Beach, FL 33572. 813-645-2379. My family has been buying meat there since 1982. Best butcher by far!